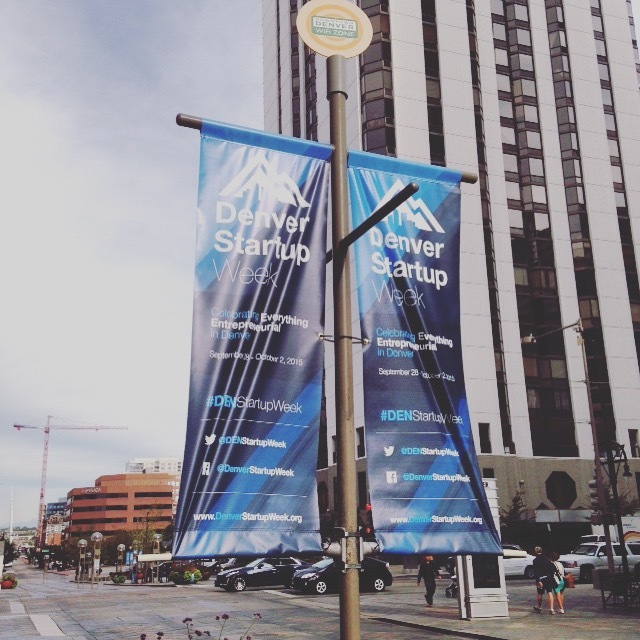 Denver Startup Week proved once again why it’s the biggest in the world. Almost 11,000 attendees participated in this year’s event, attending 200+ programs over five days. The week started off with a bang as thousands packed the opening party at Union Station in downtown Denver. The energy was high and set the tone for the rest of week. As good as the parties were, Denver Startup Week was all about delivering valuable, relevant content for entrepreneurs to learn from. I had the chance to attend several panel discussions that really opened my eyes to what the Denver/Colorado entrepreneurial ecosystem was all about. My personal highlight was a panel discussion on how entrepreneurs and startups can thrive outside of large metropolitan areas. 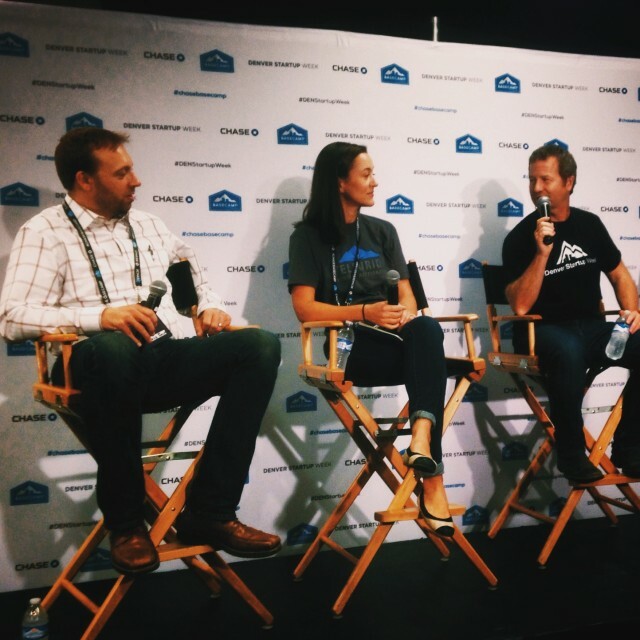 If you’re a Startup Week organizer, I recommend taking a look at the programs Denver Startup Week delivered this year to get some ideas for your event. I think you’ll find a lot of great ideas that can help you build an event that will truly celebrate the startup community in your city.